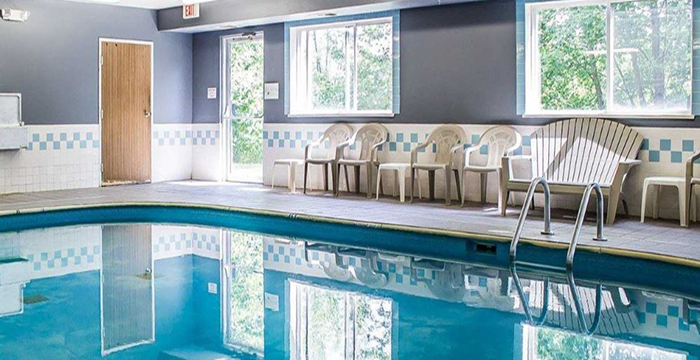 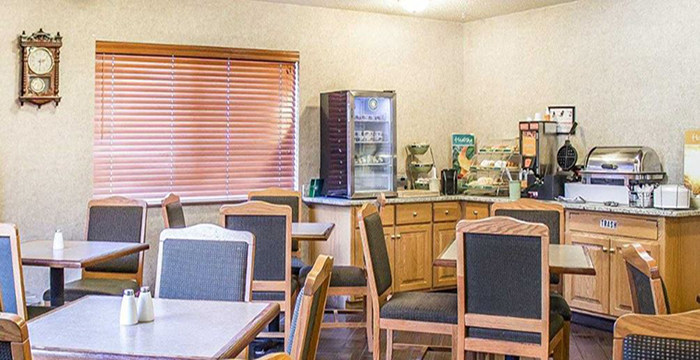 Youll find great rooms at a great price at the Quality Inn and Suites of Sturgeon Bay. 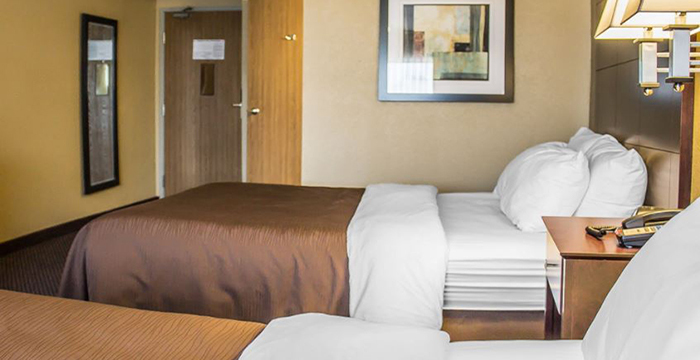 The Quality Inn and Suites offers five different room types to meet your overnight needs. 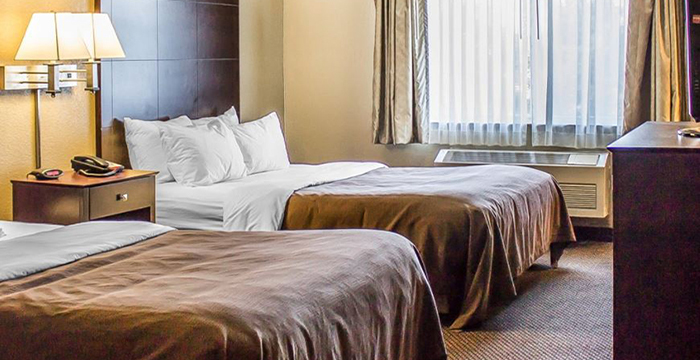 We have rooms with a king size bed and two-person hot tub, rooms with two queen size beds and our standard room with one queen size bed. 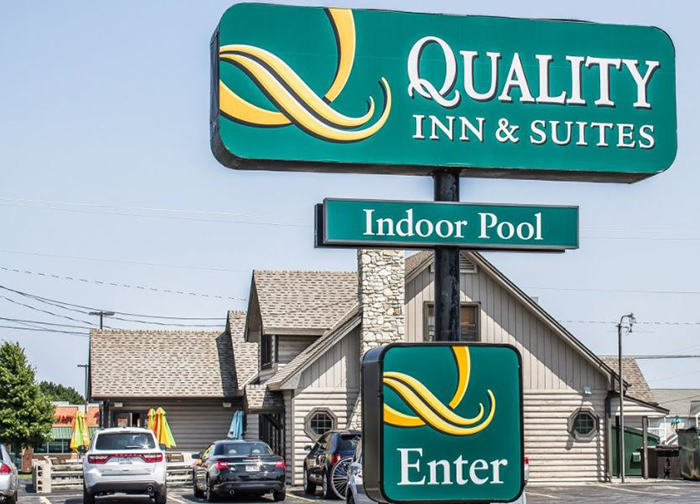 Make plans today for a room at the Quality Inn and Suites. 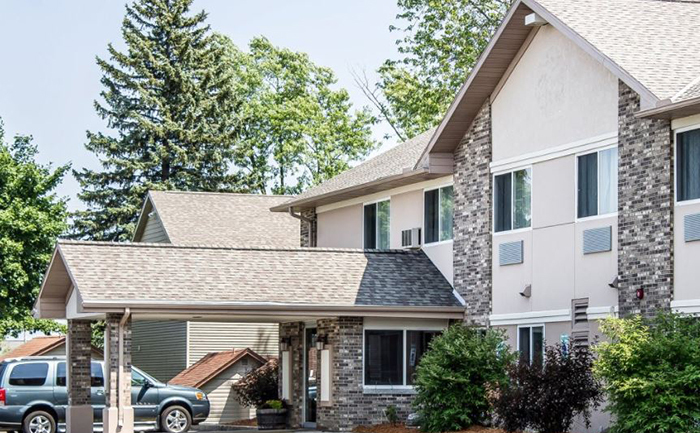 We are located right at the entrance to Sturgeon Bay right on Hwy 42/57 at the traffic light at County S.